Home/Magazine/Surf-Trip Destinations/Surfing Mentawais – Where to Stay? When to go? What to pack? How to get there? When to go? What to pack? Where to stay? The Mentawais is a legendary chain of large and small islands, about 150 kilometres off the coast of West Sumatra. It’s fabled for its uncrowded waves, exceptional fishing and warm tropical water year-round. Hollow-trees, Thunders, Macaronis and Lances are just a few of the 25+ world-renowned left and right breaks available (as well as some secret ones). Best Season is generally from April to November, however we’ve scored great waves during the wet season (December to March) as well. How to get there? When to go? What to pack? Where to stay? Where to surf? – All your questions answered below. What time of year is best to visit Mentawais? Peak season is from March to October, with some of the best waves on record over the June/July periods. ‘Peak season’ still doesn’t necessarily mean crowded in Mentawais, be nice to your guide/camp owners as they know the secret spots! 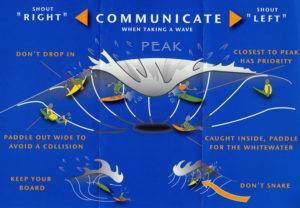 Wet/off-season brings consistent northwesterly winds and generally lots of rain. While these winds aren’t favored for the majority of Mentawai breaks, there are plenty of breaks that thrive on this wind direction. It’s Less consistent during this time of year, but if you get lucky you’ll more than likely have the surf of your lifetime with nobody out. Surf Coaching & Yoga Retreat – October 2019 – Find out more, here. If i’m a beginner can i still go to Mentawais? Absolutely! 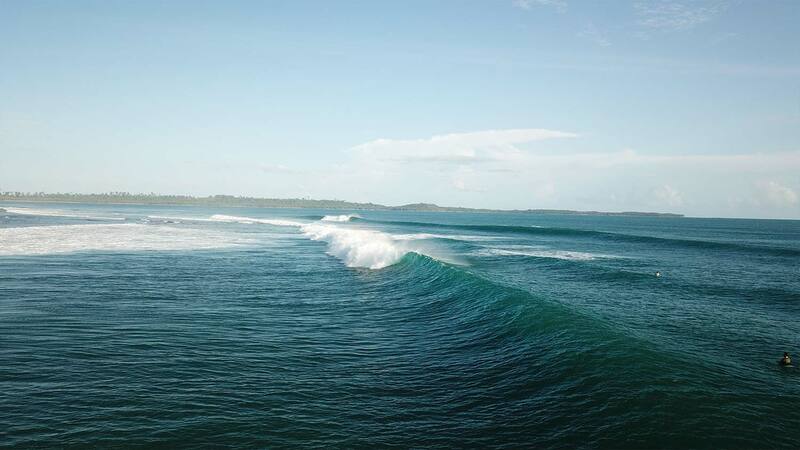 The variety of Mentawai surf breaks are endless. There’s long waves, short waves, shallow water, deep water, hollow and fat. No matter what skill level, you will find your dream wave in the Mentawais. If you’re just starting out (learning to stand-up) one of the best places for you to stay is M.I.A Surf camp, based very close to the ‘Nipussi’ break. This break can be surfed on all tides and has a keyhole to paddle out from only 30 metres from the M.I.A surf camp, you can check pricing here. As a beginner, If you’re intimidated by the thought of surfing over the reef. It’s still a breathtaking part of the world to see with so much to offer both culturally and visually. You definitely won’t regret visiting the Mentawais, even if you end up taking it easy, snorkelling and exploring the islands. 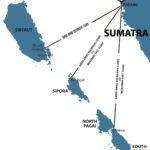 How much will a trip to the Mentawai cost? Surf Resorts: For 10 days, you can expect to pay between $1700 – $3500US for accommodation, allow an additional $40US a day for meals (some resorts don’t include food and drink in the price). Surf Camps: Staying with local camps is very basic (hut, fan and cold shower). These range from $40 – $70US per night. Allow an additional $10US for 3 basic meals per day of local nasi campur (rice, egg and various meats/fish). Bring insect repellent. 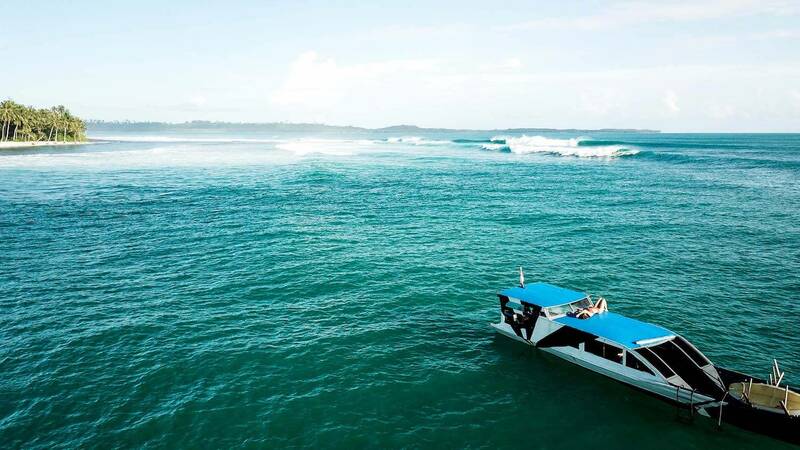 On-Island Travel Costs: To ensure you have an exceptional surf trip, we recommend allowing an additional $500USD for transport throughout the Mentawais if you’re on a Land camp/Surf resort. From Brisbane, Australia you can expect to pay around $500-600USD return. From Europe, you’ll find return flight for around $1,000USD. You will need to book flights to Padang (PDG) which is situated in West Sumatra. If you’re on a surf charter you will most likely commence your trip from Padang Harbour. Padang has international flights from Singapore, Kuala Lumpur and Jakarta, but not from Bali. Tuesday: M.FAST FERRY, 7am. Gets Mentawai same day around 12.30/13.00. Saturday: GAMBOLO, 19.00, gets Padang on Sunday 6am. Visa requirements for countries are constantly changed or altered. Always check the latest conditions of entry when travelling at least a month prior. You can check for current Indonesian visa requirements here. 2 Board minimum (3 Recommended) – If possible, invest in some new boards that are a couple more litres than your usual setup. You’ll appreciate the extra paddle power if it gets big. If you’re leaving from Bali, check Studio Repair or The Board Lab down in South Bali. (new boards are 4-5.5million rupiah/$280-350 USD). New 7mm Surfboard Leashes + Tropical wax- Fresh, strong, thicker leashes. A cheap investment to prevent excessive, unnecessary swimming marathons when your old crappy leash breaks in 8ft Macaronis. Full First Aid Kit – Almost all land camps and Surf Charters will have supplies, however, it’s always nice to have your own personal dressings and iodine if you do get injured. Ciprofloxacin – This can be obtained once in Indonesia, it’s a MUST for those long trips. Ciprofloxacin is an antibiotic used to treat skin infections, bone and joint infections and infectious diarrhea (bali belly). Trust me, you don’t want to be spraying the bowl while everyone else is sending spray off the lip. Grab yourself a pack for around 30k (2USD) rupiah. Swiss Army Knife – This one sounds funny, but on long trips mine has kept my nails clipped, fixed boat engines, scaled fish, and much more. Just pack it. Mosquito Repellent – Different areas have them, worth packing. Surf Charters like the ‘ISMARI’ are an excellent choice for surfers wanting maximum leverage of good surf forecasts and locations. The majority of mentawai boat captains share a great respect for one another. Always communicating to avoid overcrowding a surf spot. Even when there are a few boats anchored at a surf spot, there’s often a mutual respect and the spot will be shared. 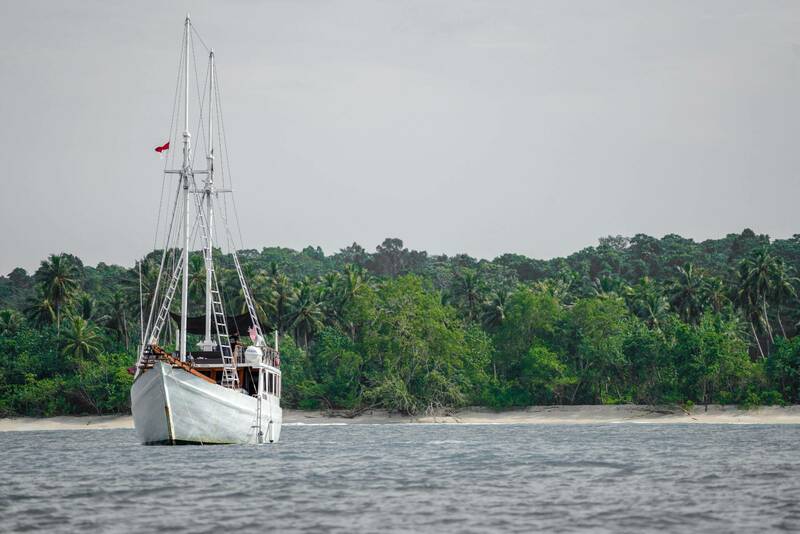 For example: Once, another boats crew was out surfing when we arrived at thunders (Southern Mentawai). Our captain of the Ismari, served lunch on arrival. By the time we were ready the other crew were finished their session in the line-up. A similar respect was shown to us later that day, when another boat and crew anchored and waited 40 minutes before paddling out into the line-up. 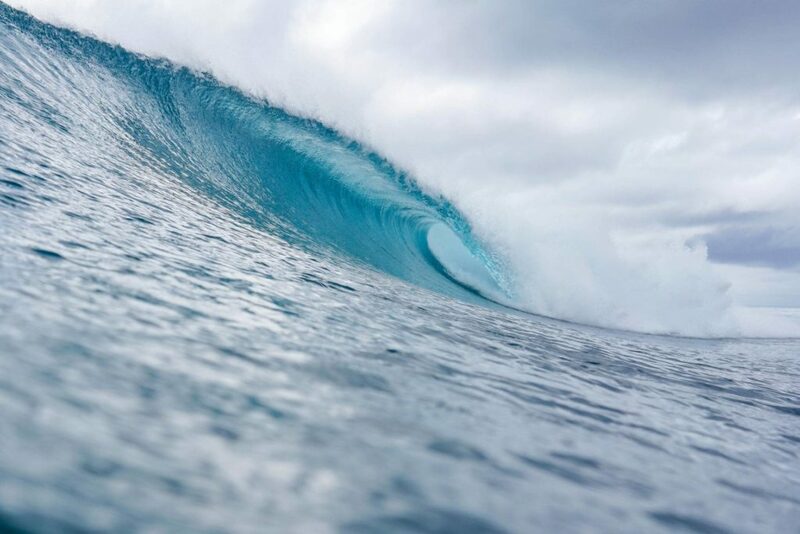 Read also, Our Top 5 picks for Surf Charters in the Mentawais. If you’re claustrophobic, you may find it challenging as it’s essentially similar to sharing an average single storey house with 15 to 20 people for upto 15 days without leaving the house. Be prepared to blend-in while keeping an open mind with regards to others suggestions, opinions and beliefs. 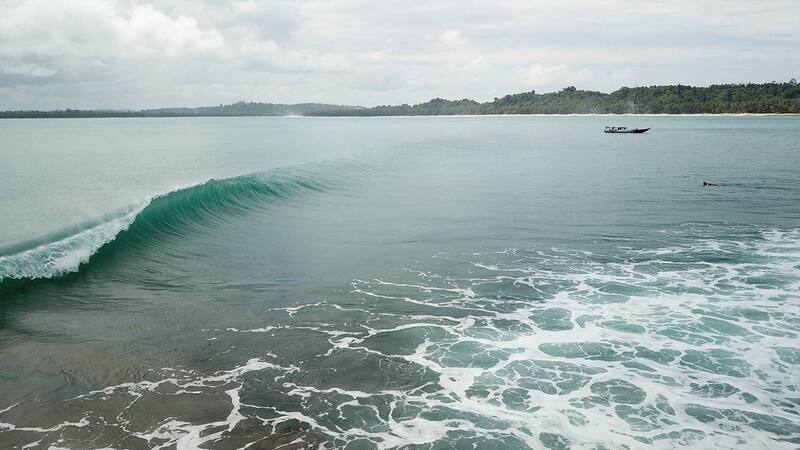 Togat Nusa and Wavepark, are two of our go-to resorts in the Mentawai. They both operate responsible and sustainable business practices. Icelands – A left hander, this swell magnet almost always has a somewhat short wave for a couple turns and the occasional barrel. It holds large swell and has thick heaving barrels on its day. Scarecrows – Another very long left hander with multiple barrel sections and open wall faces for turns. It’s one of the most consistent breaks in Mentawais. The reef is fairly deep at this location, safe to surf on all tides. There is however, a shallow end section called ‘curry bowls’ that will either take your skin or reward you with an amazing barrel if you commit. Suicides – Punchy right hander that barrels over very sharp, live reef. The take-off section is steep. When you make the drop, you’ll be rewarded with a barrel leading into a fatter wall section for a turn as it tapers into the channel. Best surfed on high tide. Telescopes – This is a world-class left. When it turns on, it wraps around effortlessly into the bay at Mapadegat and peels perfectly along the reef for over 200m. While it isn’t the most consistent wave, it’s a beautiful spectacle when it comes alive. Expect long rides with lots of barrel sections as well as open faces for turns and hacks. 7 Palms – A good option for those smaller days. This Left hander is great for all skill levels and sometimes has a fast barrel section if you feel like paddling up further toward the top. When it gets bigger this wave tends to close-out so. A good, fun option for those quieter, slow days. 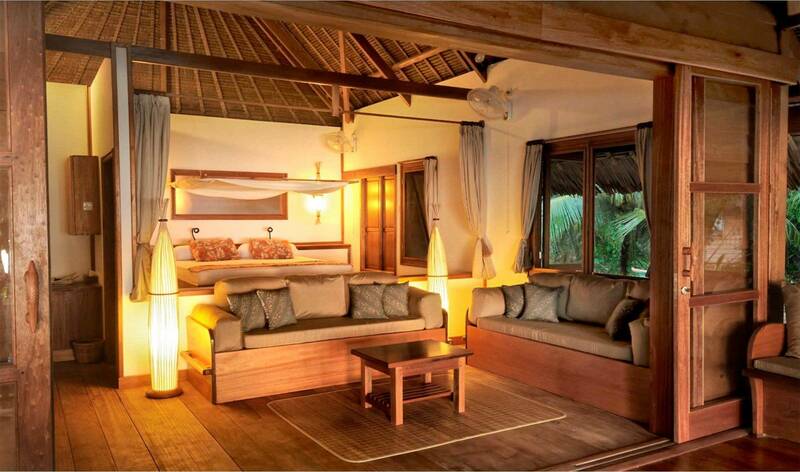 Perfect for those on a budget, ranging from $20 to $90USD per person, per night. One of our favorite breaks to stay at is Hollow Trees on Sipura. It’s a fast, barreling right hander with plenty of punch and a nice end section for turns before kicking out into the channel. There’s also a few other breaks including the fabled ‘Lances Left’ if you want to rent a scooter and check out the other side of the island. Nearby, surf camps like ‘big mumma’s’ near the hollow trees surf break are local huts with a mattress and mosquito net for approximately $20USD/pp, per night (not listed online). For approximately $80USD/pp, per night, you’ll find something a little more modern like ‘Lances Surf Camp Katiet’. For basic food and drink, don’t forget to allow at least $10USD a day. 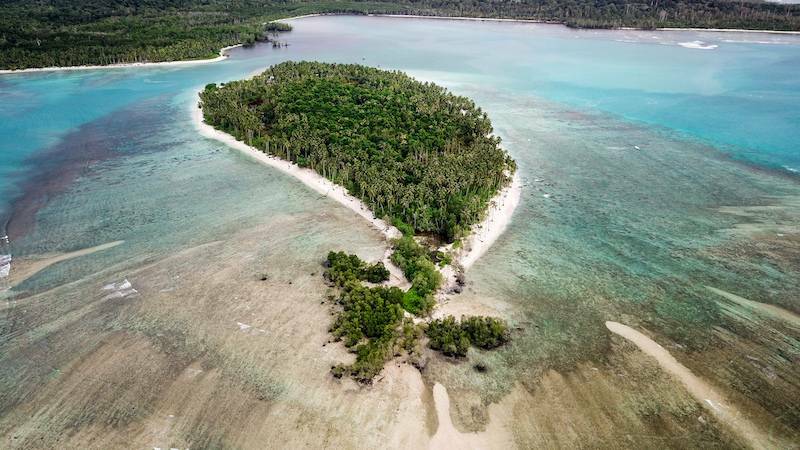 If your on a tight budget for surfing the Mentawais, we recommend booking the first few nights at a listed camp and then exploring local camp options nearby upon arrival. Keep in mind, on this kind of budget, most of these are hole-in-the-ground toilets/village style accommodations. Pay attention to your surroundings, try to be respectful of other cultures and beliefs. If you’re surfing with others, pay attention to the line-up and share the waves, It’s the Mentawais there’s plenty for everyone. Of course, don’t litter rubbish, always place in bins or local burn-off piles. As a separate practice, try to take a couple pieces of rubbish from the surf or beach each time you go surfing. Need help in planning your stay in the Mentawais? Fill in the form below. Approximate Budget for your trippick one!